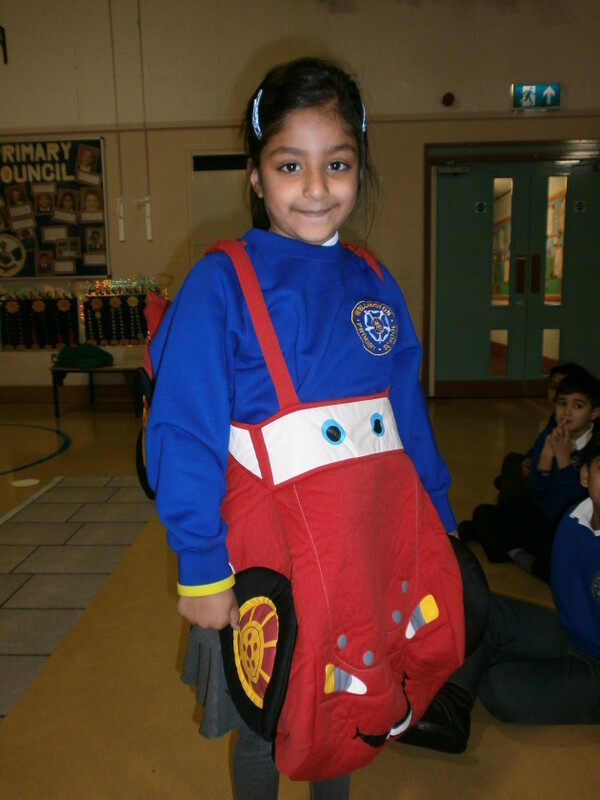 Year 2 enjoyed learning about how to keep safe on the road. 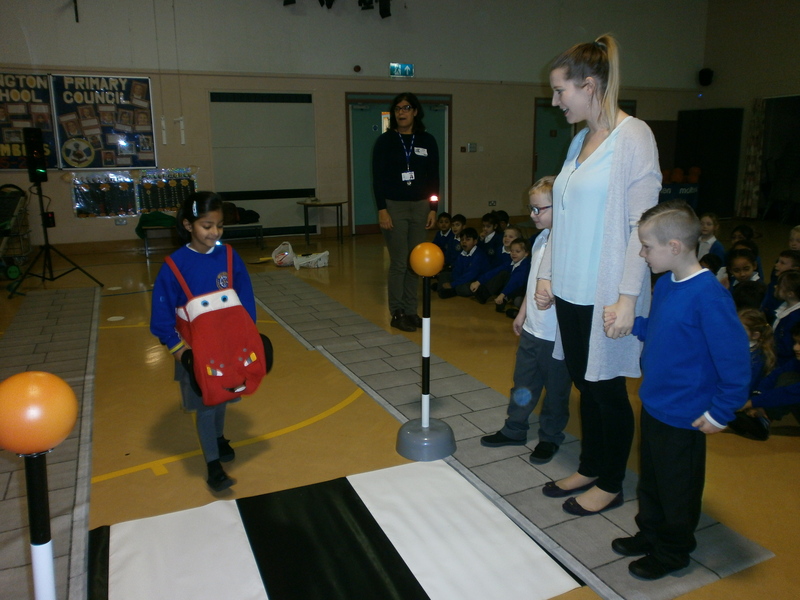 In the hall we had a pretend road with real traffic lights, along with children who were dressed up as a car too! We learnt that we need to hold hands, stop, look, listen and think.